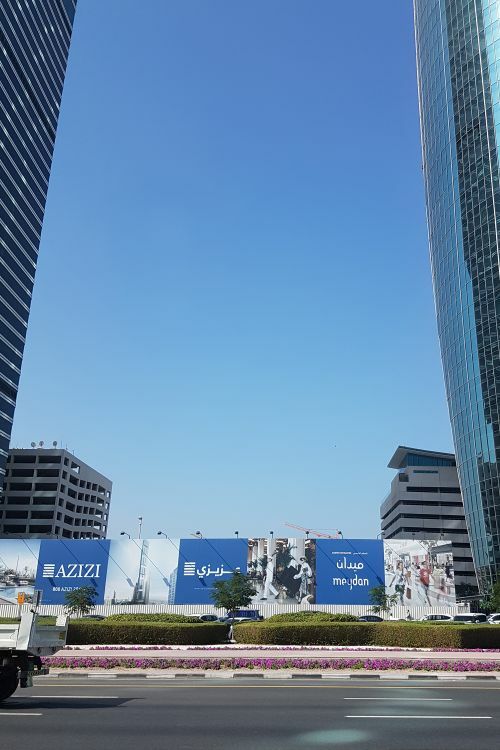 Azizi Properties are planning a supertall skyscraper on Sheikh Zayed Road opposite the Trade Centre District. The tower is expected to reach over 570 metres which will make it the second tallest building in Dubai after the Burj Khalifa. The mixed-use building will have 122 floors, 22 of which will be residential use and 100 of which will make up a hotel. The hotel portion of the tower will be managed by Azizi's new hospitality brand which in currently in the registration process. 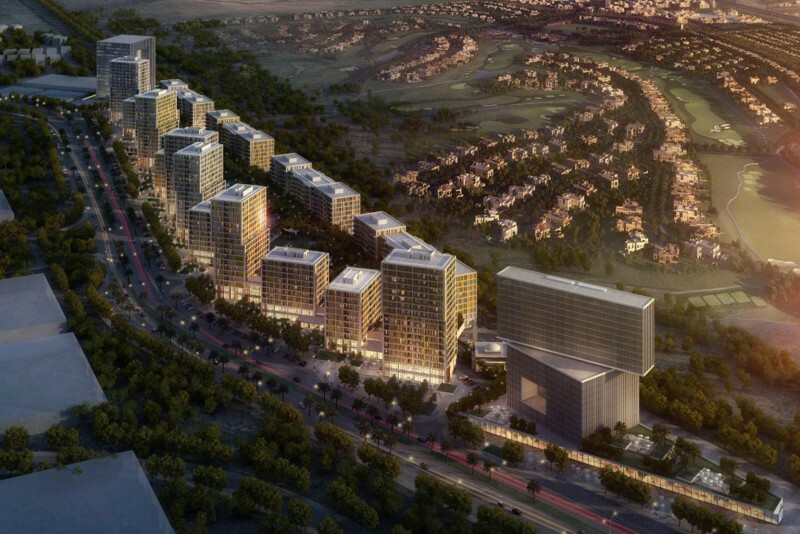 The tower is being built on the plot of Meydan's cancelled Entisar Tower development. Azizi bought the plot from Meydan in 2017 but retained WS Atkins & Partners as the lead architect. The essence of the original Entisar Tower design will remain intact although some of the interiors are being reworked. The foundations for the 111 storey tower Entisar Tower were already complete when Azizi bought the plot and Azizi expect to complete the tower within 4 years of the construction start date. The name of the tower is expected to be revealed when the project is officially launched later this year. Azizi expects construction to begin in the third quarter of 2018.